With the Landmark VISA® Debit Card, you can use your card anywhere VISA® is accepted. Our debit cards come with FREE Landmark National Bank Rewards. Every time you swipe your card to make a purchase, you earn points! Earn even more points when you upgrade your debit card to a My Rewards™ Gold or Platinum Card for a low monthly fee. You can earn up to five times more rewards points, plus qualify for many other valuable benefits. 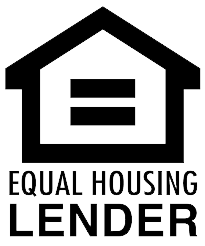 To start using rewards, login to our online rewards site using the Quick Link on the right of this page, or at www.LandmarkNationalRewards.com, and register. Your points will be automatically deposited to your account every month! 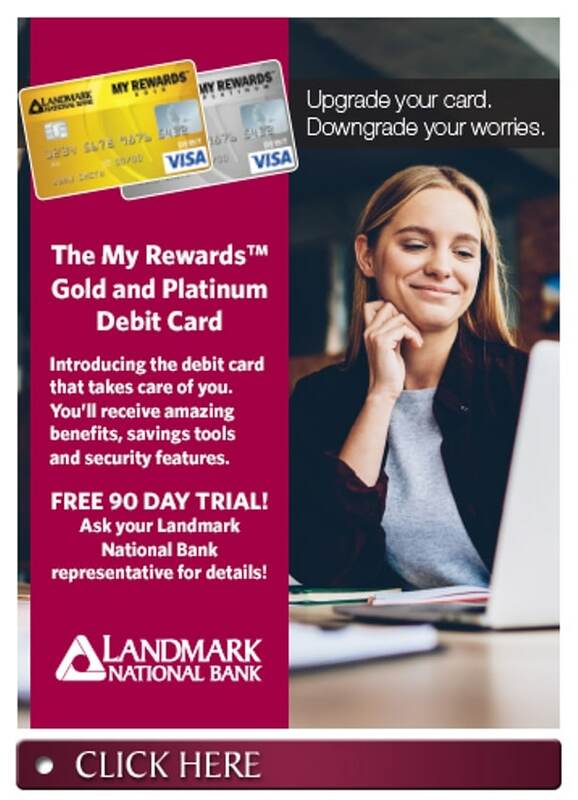 For more information regarding Landmark National Bank’s Rewards Program, call 910-202-3383 or email customerservice@LandmarkNationalRewards.com.